The Rap Vacation collective have you covered for your holiday season Christmas tunes. 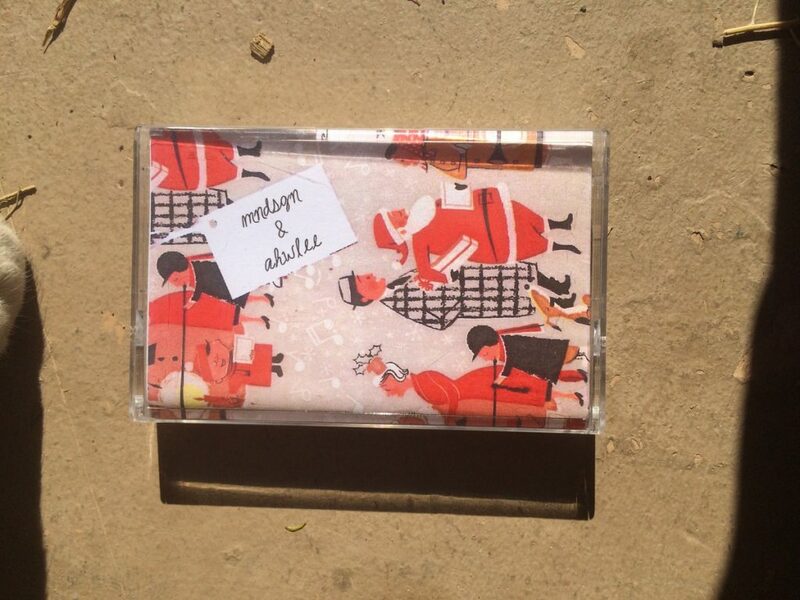 A couple years ago Mndsgn & producer Ahwlee released an tape of X-mas tracks. 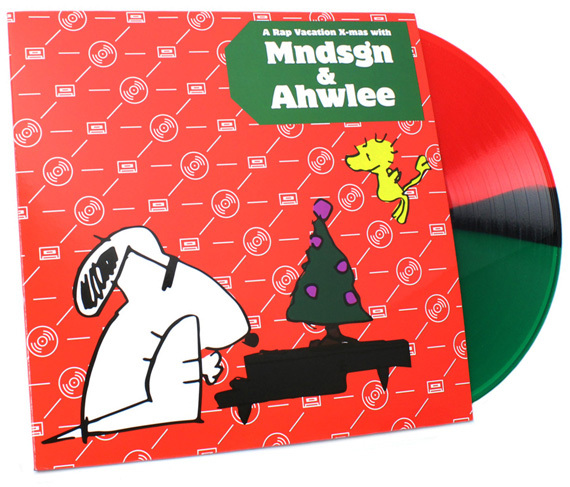 The cassette is long gone, but they’ve just issued the collection on limited edition red & green vinyl, with three new Ahwlee tracks. Here’s a taste of what’s to come from the 17-track album. Keep your eyes open for the original cassette. Who knows, maybe one day you’ll spot it! 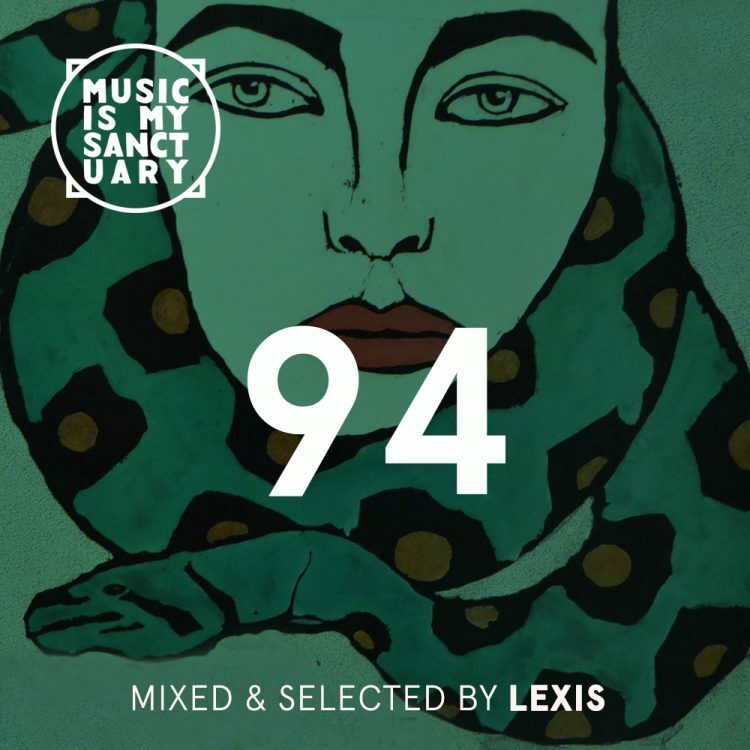 Future Classic: LNDFK "Lust Blue"